In the United States, hearing loss to some extent impacts 20 percent of the overall populace, or 48 million individuals. On average, then, one out of every five people you encounter may have hearing loss. For those who genuinely want to understand the condition—or that experience hearing loss themselves and would like some personal perspective—there’s no greater resource than learning from individuals presently living with diminished hearing. 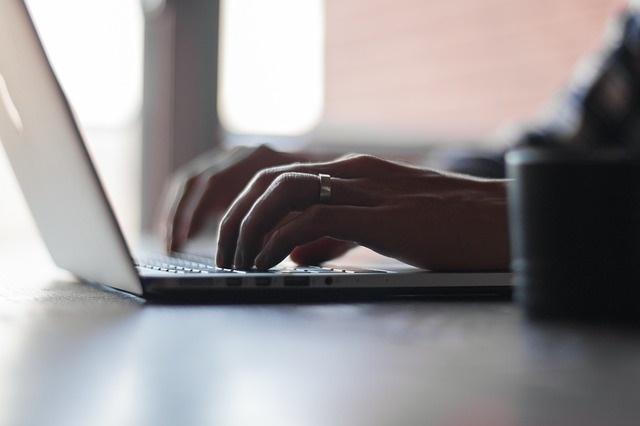 The following is our list of the best personal blogs on life with hearing loss. Sarah, the author of the blog, is a librarian intending to create a more easily accessible, communication-friendly world. In her blog, she describes her experience of coming to terms with hearing loss and adjusting to life with hearing aids. Making use of humor and personal stories, her hope is that people can learn about hearing loss while benefiting from some of the resources she’s discovered throughout the years. This blog is dedicated to helping people to deal with hearing loss on the job. Tracey, the creator of Hear 2 Work, has been working with increasing hearing loss over the last 20 years. Along the way, she’s discovered numerous tips that she’s passing on to her readership. Shari Eberts, the creator of Living With Hearing Loss, is a hearing health advocate, regularly writing and speaking on the subject and striving to put a stop to the stigma connected with hearing loss and wearing hearing aids. She introduced the blog to function as an outlet for her own experiences with hearing loss as well as to create a community for people dealing with comparable problems. The Invisible Disability and Me is a blog about the author’s own experiences with profound hearing loss. The blog aims to raise awareness of hearing loss, describe how to recognize the early signs and symptoms, and reveal the charities and organizations that can help.